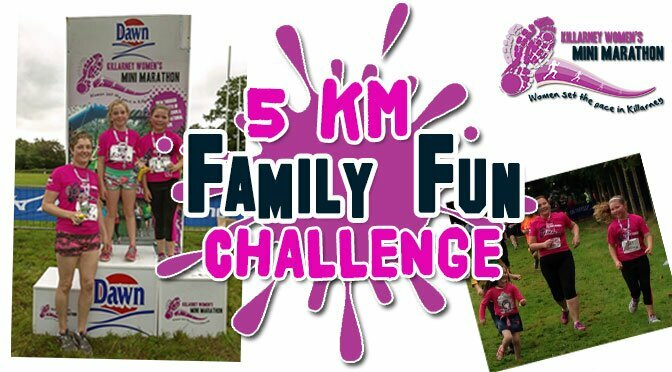 This year we have introduced the family themed 5 km Challenge and what better way to spend the morning of the 19th of September than walking, jogging or running as a family. All kids will receive a specially commissioned medal, the full afterparty including an abundance of Murphy’s Ice Cream and the sense of pride of finishing a 5km as part of a family. There will be entertainment en route, plenty of water stops, a few couches to rest on and of course a nice cold glass of milk for recovery. 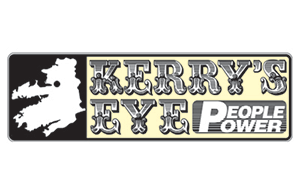 So sign up now online or call to Feet First, Killarney and let us do the rest!